We briefly went over hooking up your trailer lights and testing them in our “How To Properly Connect Your Trailer To Your Truck” blog in the past, but we are going to go more in-depth on what that actually entails. We’ll explore here how to properly connect your trailer lights for safe towing. Whether it’s day or night, functioning lights on your vehicle are necessary in order to be safe on the road. Functional running lights, brake lights, turn signals, and hazards are of the utmost importance on any vehicle. Having all the necessary lights properly working can help ensure that other drivers can see you and give them an idea as to what you are doing on the road or where you are going. Properly functioning lights are important on any vehicle but are especially important when towing a trailer. The National Highway and Traffic Safety Administration has created a set of requirements based on the standards developed by the Society of Automotive Engineers for vehicle lights. FMVSS 108 is the set of regulations directly applicable to vehicle lighting and it includes lighting requirements for trailers. 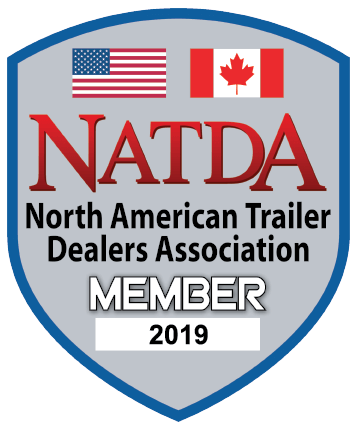 How many lights a trailer is required to have and where those lights need to be located are among many of the requirements defined by these regulations. 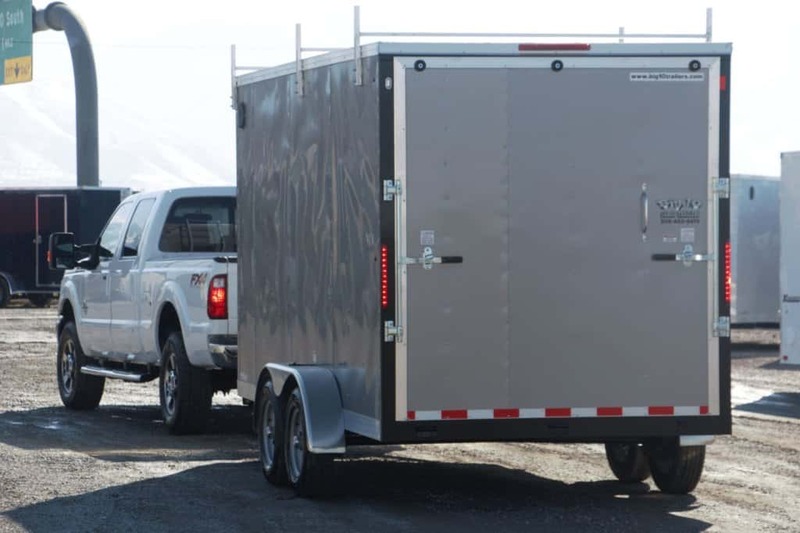 Before taking off down the road, verify that your trailer lights are all properly connected and working. Locate the wiring socket (power plug) that should be on the back of your tow vehicle and inspect to make sure it is not damaged, frayed or corroded in any way. If any of these have occurred, it may prevent the power from functioning properly and will need to be repaired right away. Once you have ensured that the power cables are free of damage, securely connect the trailer power cable into the socket on the tow vehicle (make sure to avoid having the cords running under the coupler or tow ball so that it doesn’t get damaged or unplugged). Make sure that this cord is securely plugged in and isn’t so long that it touches the road yet loose enough to make turns without it disconnecting or damaging the wires. Next, you will need to test/check that all the lights on your trailer are working in sync with those of your tow vehicle. Turn your tow vehicle on and grab a friend to help you out with this part! One person will need to be inside the running vehicle testing the lights and the other person needs to be at the back of the trailer within view of the driver. Confirm that the running lights, brake lights, turn signals, and hazards are all in working condition and are in sync. If any of these lights are not functioning properly double check the power connection. If the connection is secured and done properly but the lights still do not work, you will need to contact a mechanic to get those fixed prior to hitting the road. Unfortunately, too many of us are driving vehicles without properly functioning lights. Sometimes it’s a brake light that has gone out, or we just flat out forget to turn on our lights once it gets dark, and other times people don’t even bother to use their turn signals. All three of these situations can be scary but throw in a truck and trailer in any one of these situations and it can be very hazardous. Make sure to check your trailer lights beforehand and don’t hesitate to double check them along the way to your destination. After all, you can never be too safe and as always, enjoy your Weigh Safe Towing Peace of Mind.